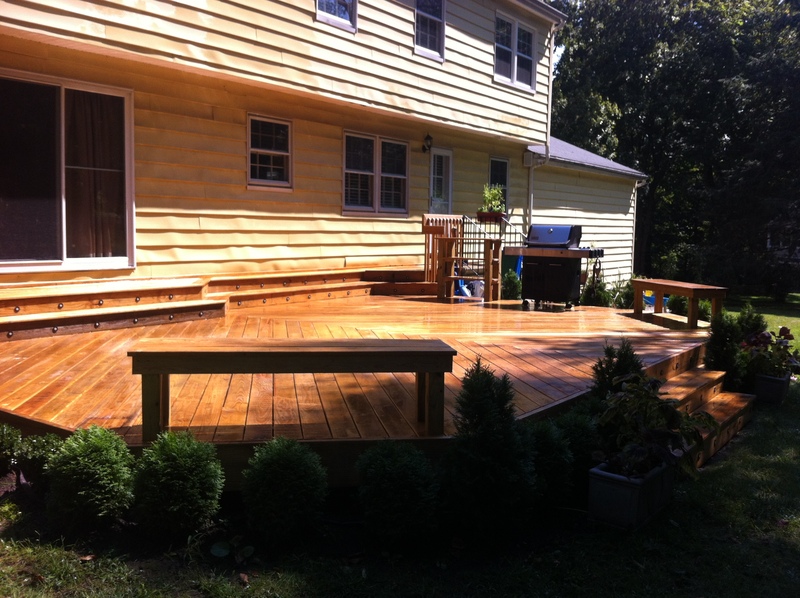 When you are looking for a deck builder in Fairfield County, choose an experienced contractor with the skill to create the beautiful and sturdy deck of your dreams. 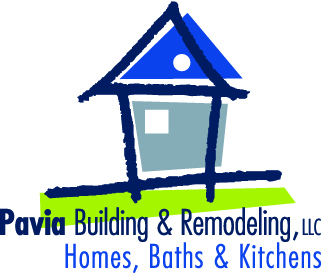 At Pavia Building & Remodeling, LLC, we have collected years of firsthand knowledge of building architecture and home remodeling, which allows us to construct outstanding decks of superior quality. Our contractors always use the highest quality pressure-treated wood, composite, or vinyl planks to ensure the decks we build will stand the test of time. Whether you want a deck to serve as a quiet refuge for reading, a place to enjoy outdoor meals with family and friends, or a spot in which to install a hot tub, we are the deck builder with the know-how to construct a deck that matches your style with the function you desire. To ensure we have a complete understanding of your unique vision, we use a design/build approach to all of our home remodeling projects. 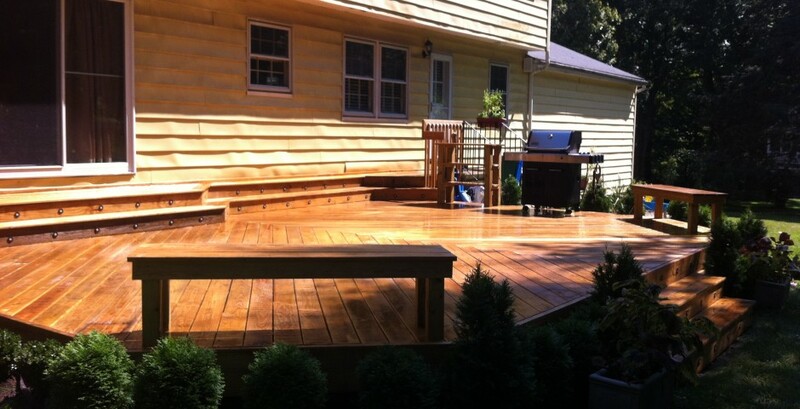 We make sure our customers are front and center in the entire process, from design to construction to completion, so we can always be sure we are building their decks according to their creative and budgetary goals. Among the most visually appealing and highly functional outdoor additions that you can have for your property are patios. These outdoor living amenities combine form and function in one neat package that you will surely like. Patios are traditionally built for rest and recreation purposes and positioned close to the main building or house. And while they are generally detached and without roofing, some of the newer models can be attached to the house or building and have roofing built for an all-weather construction. Some homeowners opt for simplicity in patio design, while others want their patios to offer some living room comforts like outdoor kitchens, hot tubs, fire pits, wicker furniture and low voltage accent lights. Some want the standard barbeque grill and picnic table. Pergolas are also very popular…and because a patio is level with the ground-level grade, patios can integrate nicely with the landscaping.